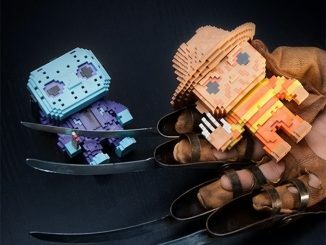 Scary movies are great, and the Funko Horror Collection PDQ Mystery 24-Piece Mini-Figure Display lets you keep your favorite horror baddies around even after the TV is turned off. 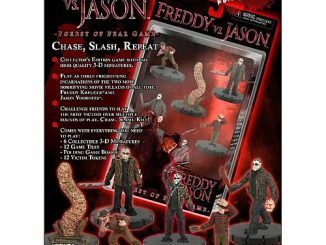 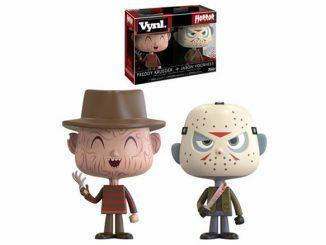 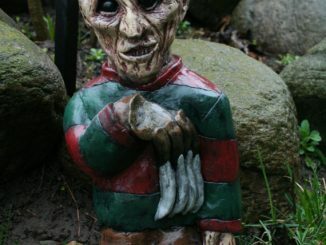 Jason, Freddy, and the rest of the gang don’t seem quite so intimidating after they’ve been transformed into 2.5-inch-tall, vinyl mini-figs but they’ll still be a welcome addition to any horror fan’s home. 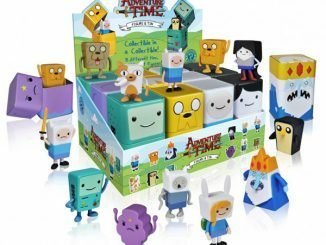 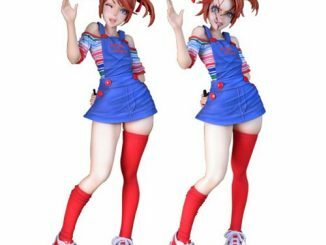 The package is set up in the popular ‘blind box’ style, meaning you won’t know what you get until you open the box. 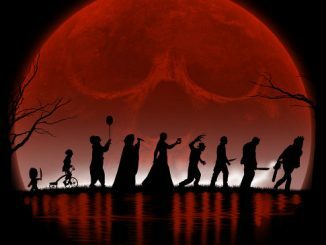 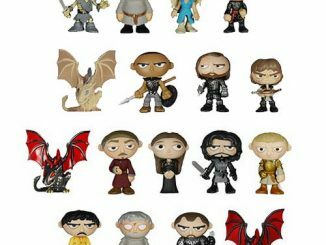 Characters include some familiar faces, as well as a few variant designs. 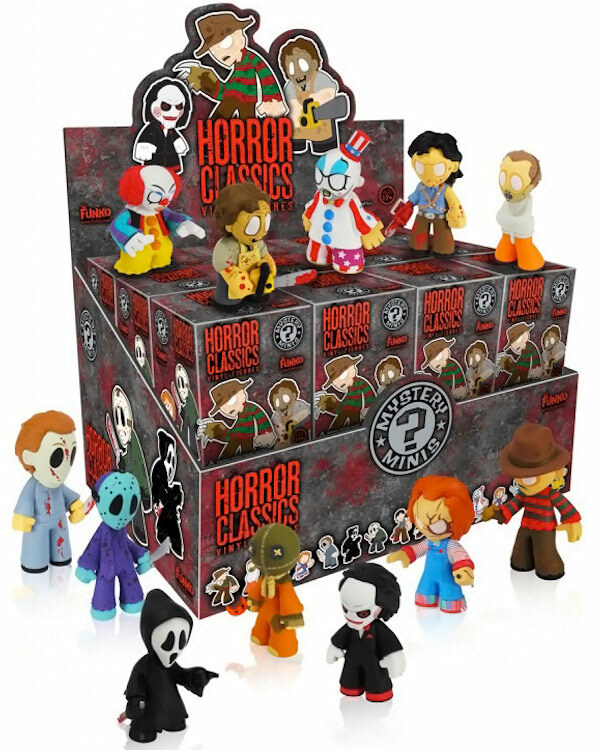 The Funko Horror Collection PDQ Mystery 24-Piece Mini-Figure Display will be available October 3, 2013 but can be pre-ordered now for $179.99 at Amazon.com. 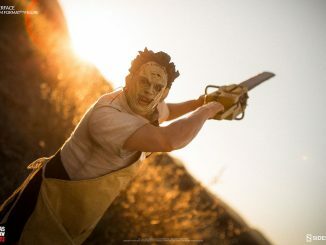 That’s not Jigsaw, it’s his puppet “Billy” from “SAW”.